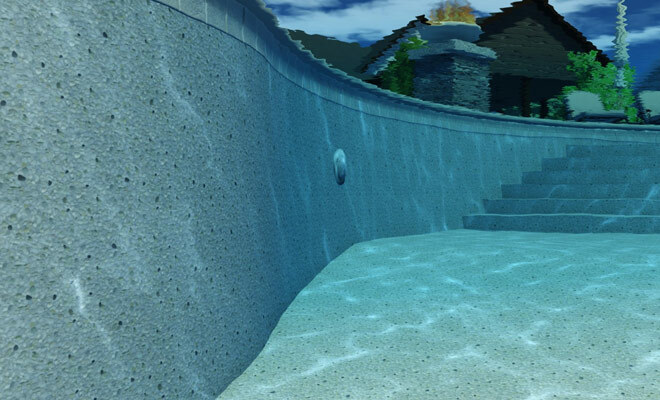 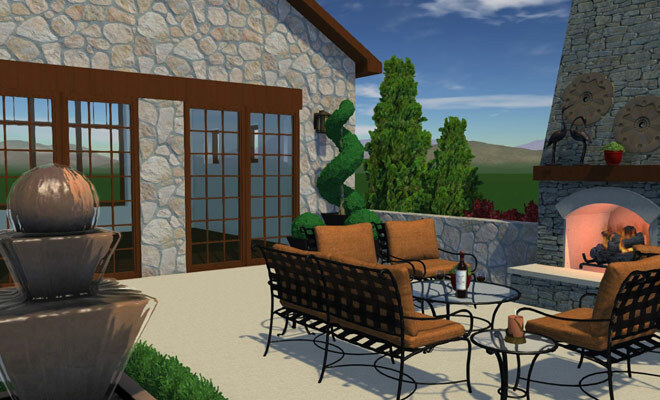 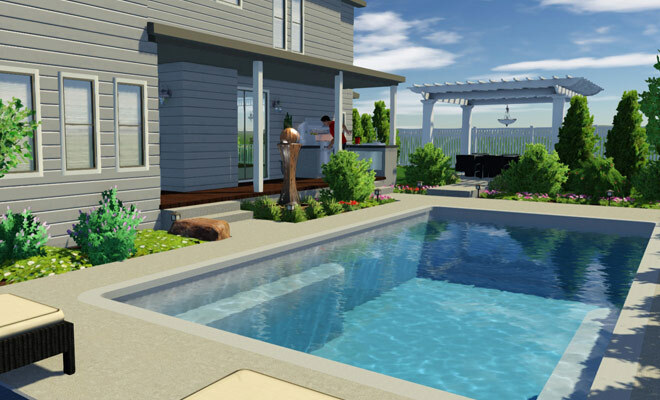 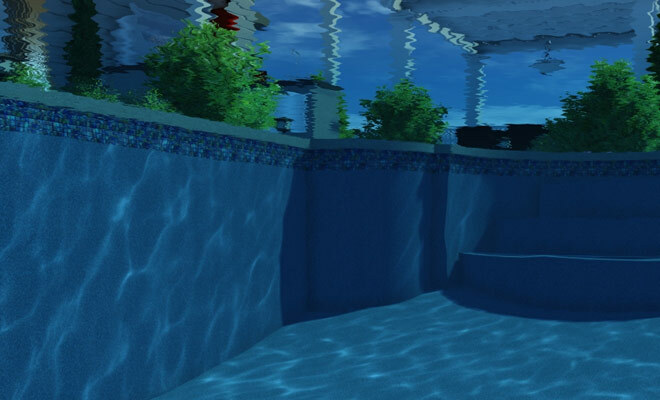 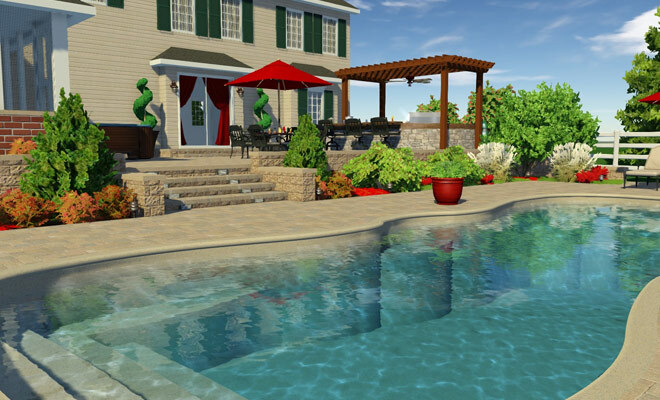 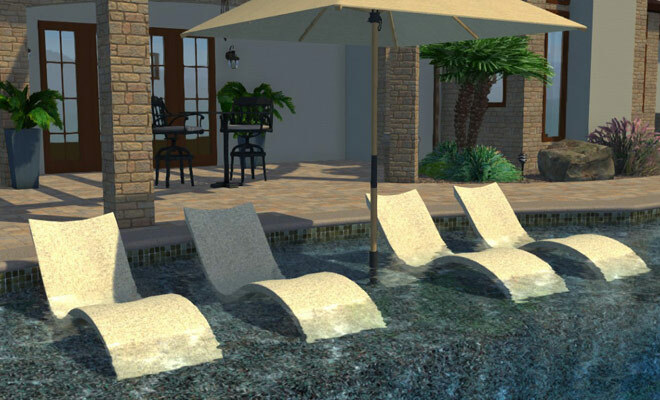 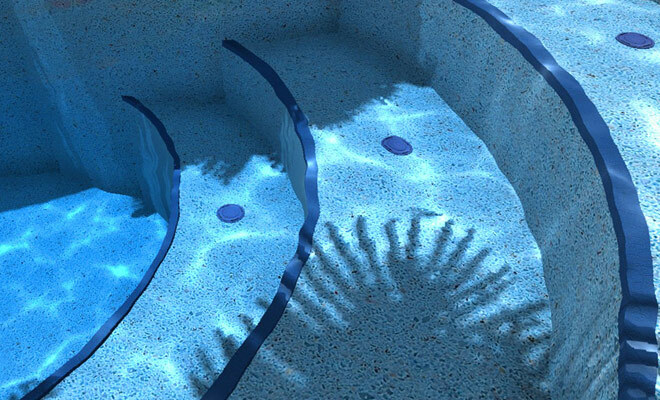 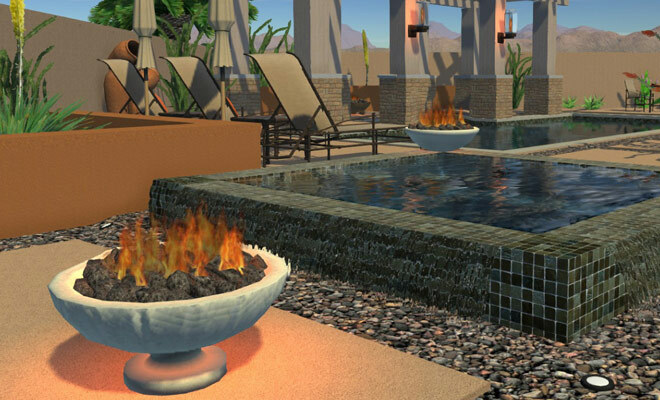 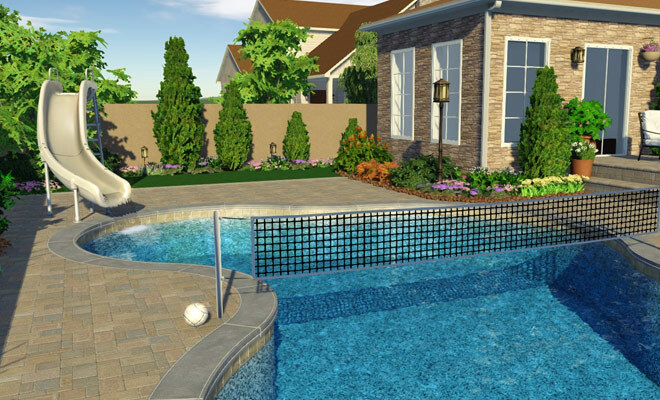 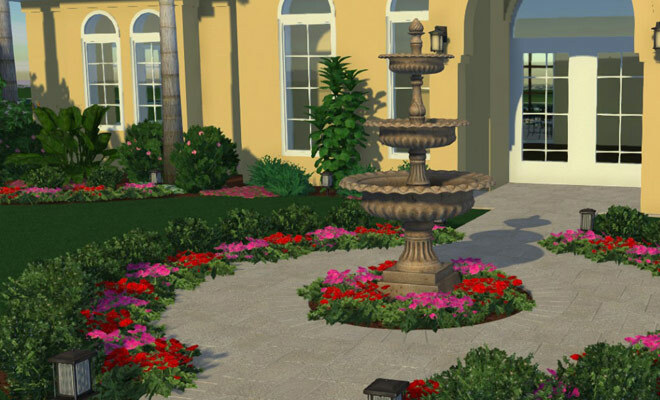 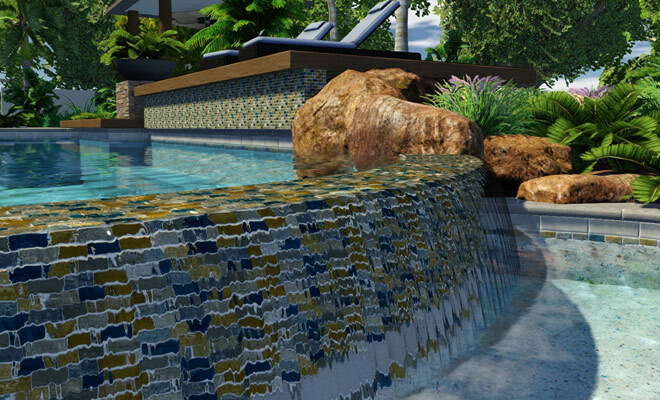 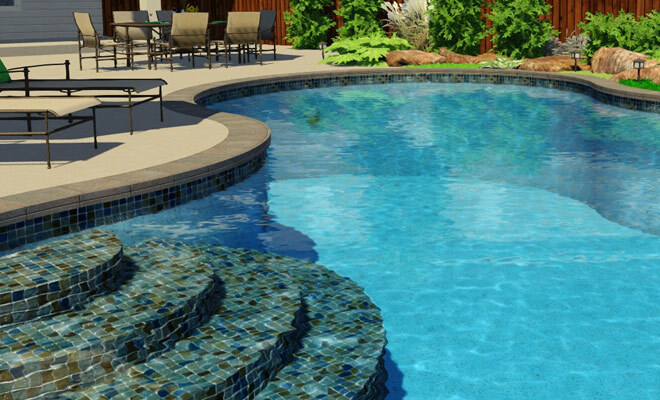 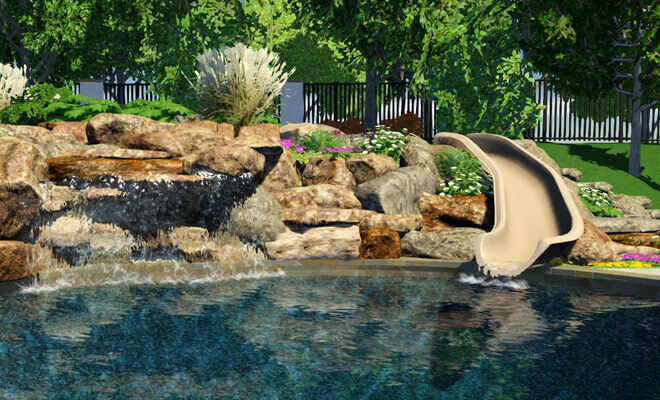 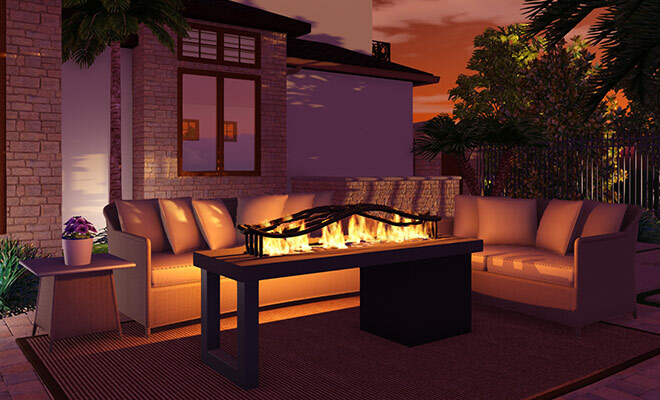 Our 3D Pool and Landscape Design software is seen by hundreds of thousands of people every year. 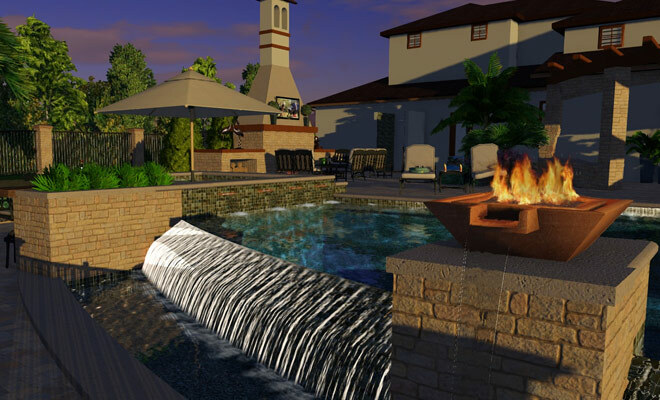 We empower designers and their clients to truly see products in a way they can fully comprehend. 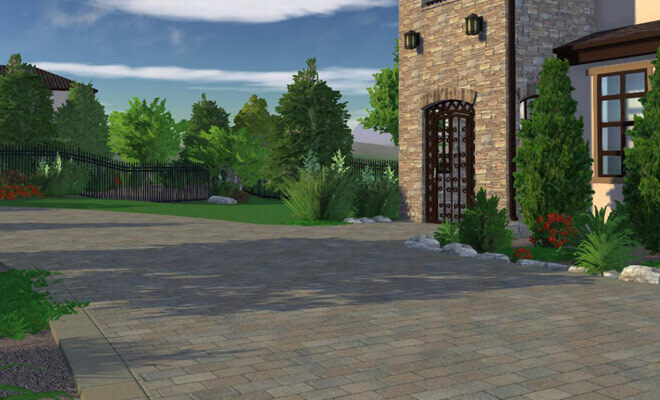 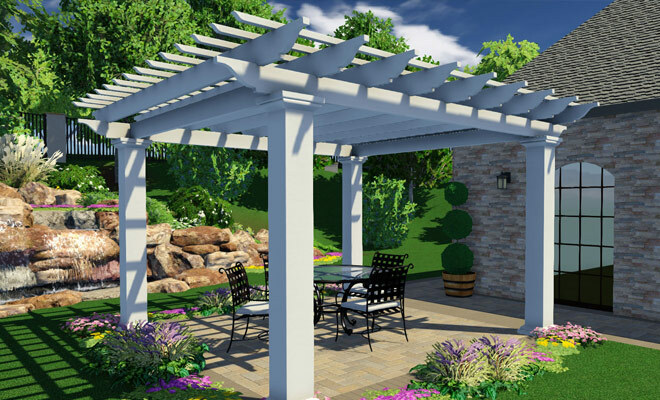 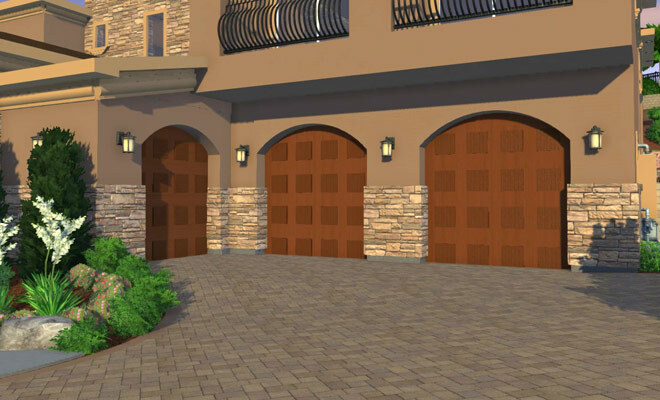 This is why we have partnered with leading professional landscaping companies to build an extensive library of hand-crafted, fully 3D materials that you can easily include in your landscape designs.